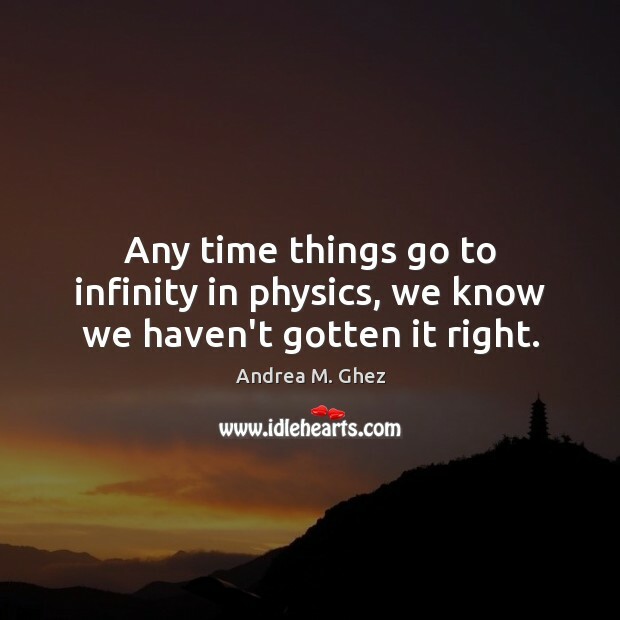 Enjoy the best inspirational, motivational, positive, funny and famous quotes by Andrea M. Ghez. Use words and picture quotations to push forward and inspire you keep going in life! 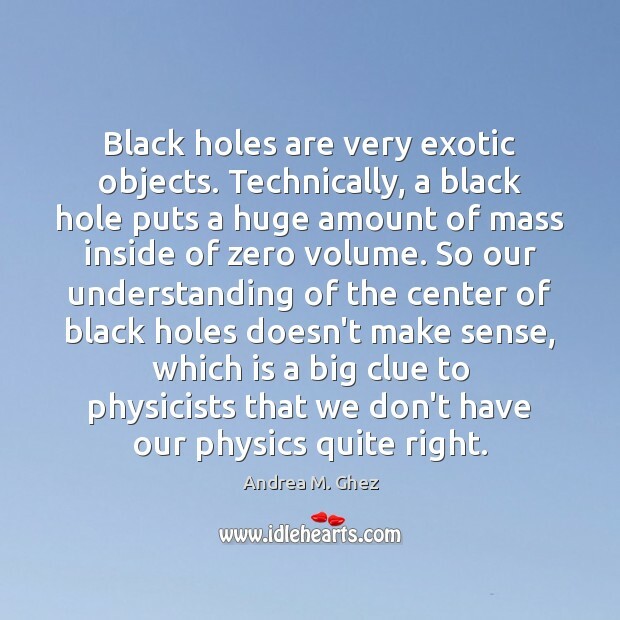 Black holes are very exotic objects. Technically, a black hole puts a huge amount of mass inside of zero volume. So our understanding of the center of black holes doesn't make sense, which is a big clue to physicists that we don't have our physics quite right.